The clock keeps ticking down to Feb. 13. With each movement of the little hand, British Prime Minister (PM) Theresa May’s self-imposed deadline to deliver a renegotiated Brexit deal before Parliament seems less likely—the UK government doesn’t even expect any EU concessions by the deadline. And the palpable fear of a no-deal withdrawal grows with each passing day. In the coastal town of Sunderland, meanwhile, autoworkers’ jobs—the primary source of employment for residents—are on the chopping block. Nissan executives announced Sunday, Feb. 3 it was canceling its plan to make the X-Trail SUV in the UK. 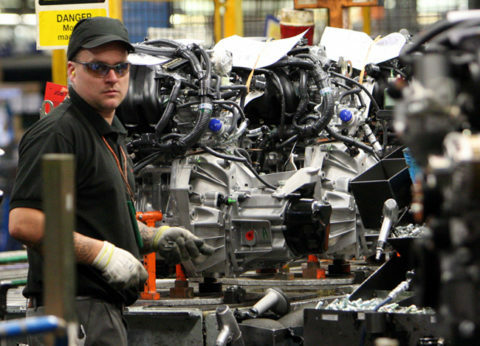 The auto plant, founded in 1984, is Britain’s largest, and saved the town’s historic industrial roots after the coal, mining, and shipbuilding industries collapsed. Employing over 7,000 people, and 28,000 supplier jobs, workers built and shipped out 442,000 vehicles from there in 2018. From the North Sea, where Sunderland sits, Belfast, Northern Ireland is only 238 miles to the west. 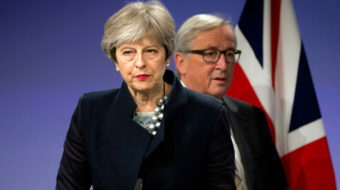 As expected, her efforts to ease tension and fear did not win over more support for a new divorce agreement—support she desperately needs from her Northern Irish allies. 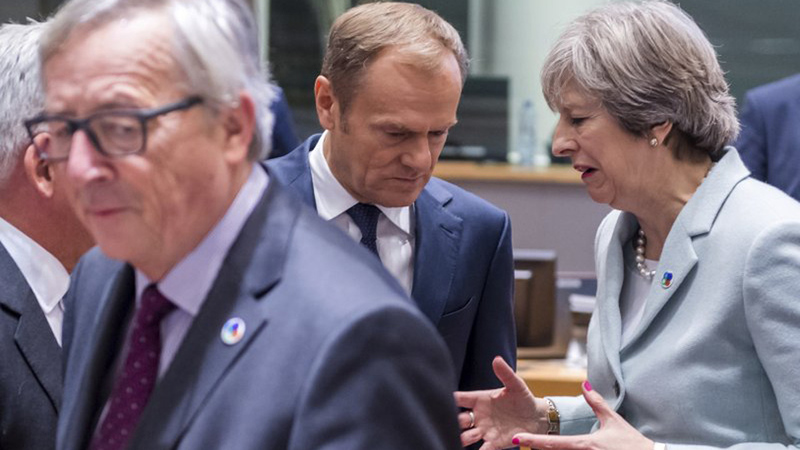 Much to May’s displeasure, Tusk made the suggestion that Corbyn’s plan could indeed help bring about an acceptable resolution. Corbyn’s plan carries some political risk, and pro-EU Labour MPs were quick to highlight their concerns with his letter, including fears it would prevent a second referendum from taking place. As Friday morning rolls around, May will be meeting with Taoiseach (Prime Minister) Leo Varadkar of Ireland in Dublin to discuss the backstop. Ireland is skeptical of her visit and didn’t bother to hide it. Now all we can do is wait and see what the rest of February has planned for Brexit, and wonder if these trips even matter.